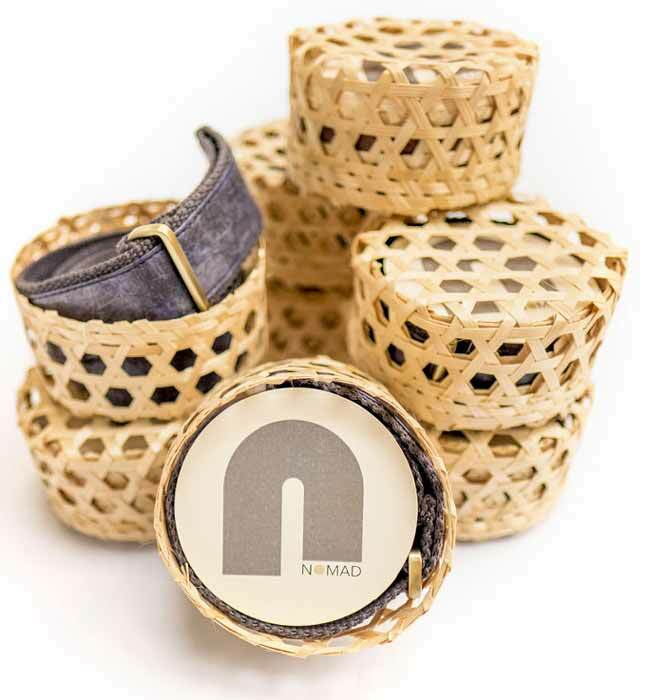 NUVI NOMAD Fair, Sustainable, Vegan Accessories | Nuvi Releaf "leather"
made with NUVI RELEAF leather! If you like what we do and want to hear about process and specials every so often – Subscribe here! We honour your time and space so no unnecessary spam will come from us. 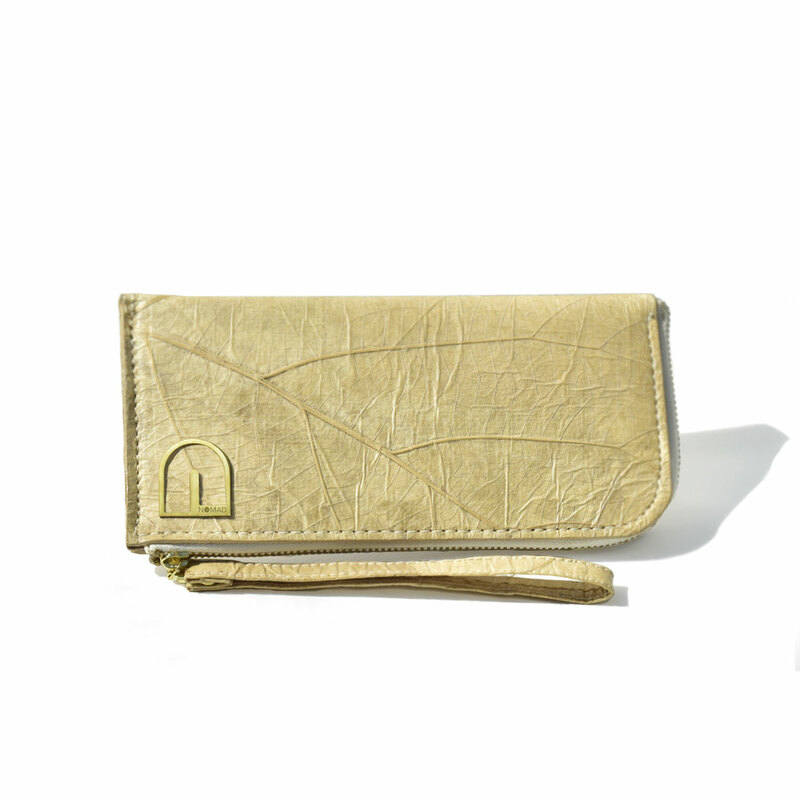 NUVI RELEAF our proprietary leaf “leather” alternative made from teak leaves that are handpicked in the far North of Thailand, traditionally dyed by local artisans in and around Chiang Mai with non toxic colours and then sealed and refined by NUVI NOMAD’s innovative technique. 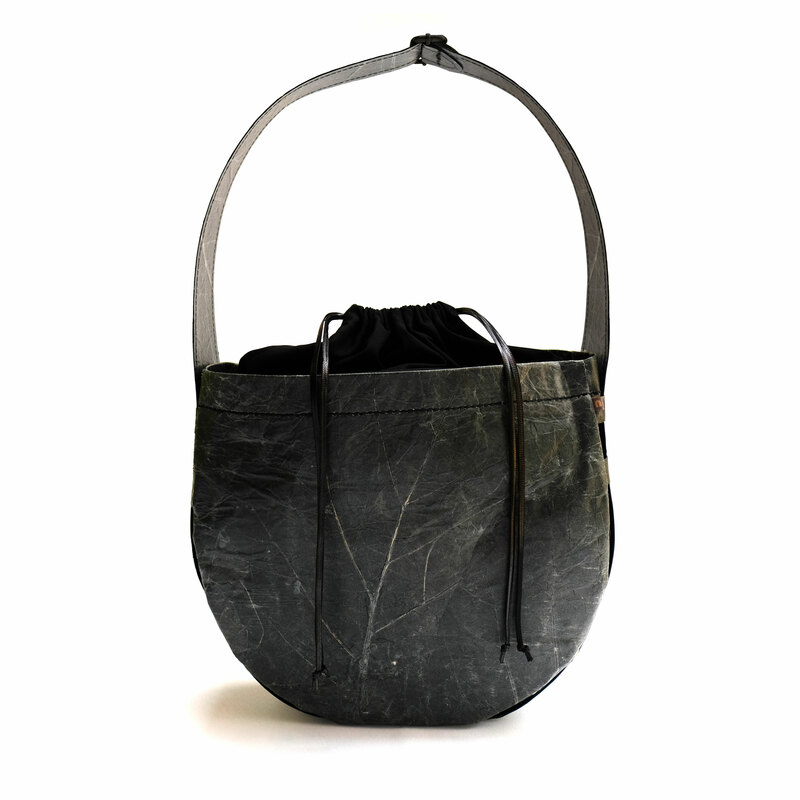 The result is an elegant, smooth, light-weight and durable, water and dirt resistant, vegan leather alternative, available in a range of beautiful colours. NUVI RELEAF is 95% natural and free of animal products and stands for fair, eco, designer fashion. Each piece is unique through the natural texture of the leaf and vibrant colour variations. NUVI NOMAD is proud to call itself a PETA-approved brand. 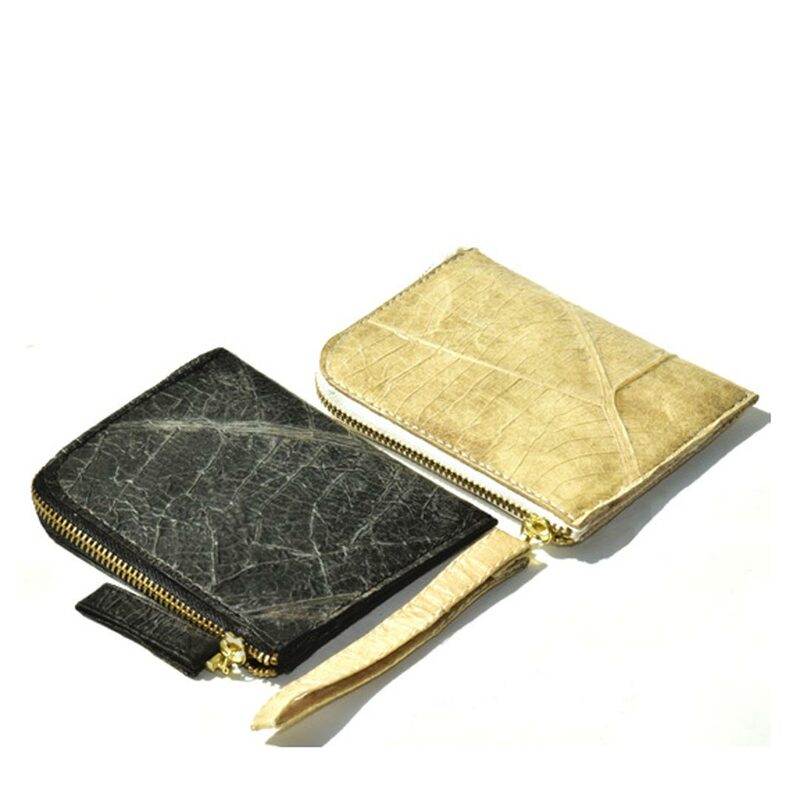 Check out our newest collection of bags and wallets created by our wonderful designer and founder Nina Rössler! 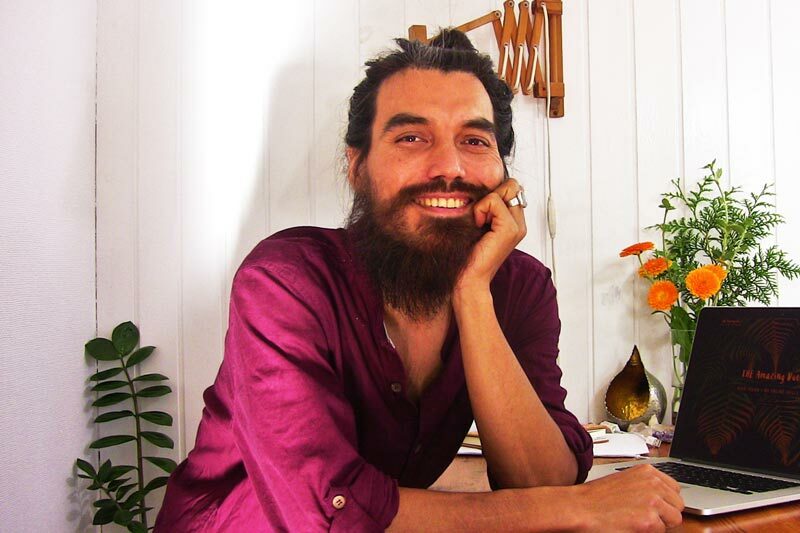 to create products endowed with beauty and awareness. using our proprietary NUVI RELEAF vegan teak “leather”. inviting you on a journey for a brighter tomorrow. In a world that is dominated by toxic manufacturing and the fast fashion business, the brand’s proprietary NUVI RELEAF leather provides a clean, lasting alternative. Inspired by the ancient Thai tradition of Saa papermaking, NUVI NOMAD fuses craftsmanship and natural materials in a modern design context. 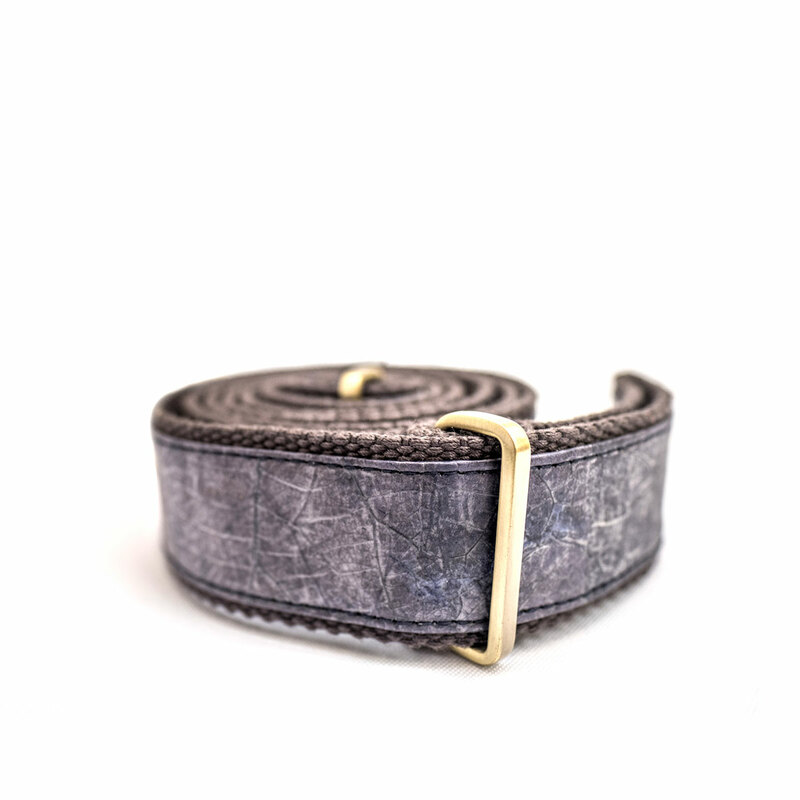 The result is a light-weight, durable, water-resistant, anti-fungal and non-toxic alternative to leather, available in a range of fashionable colours. NUVI RELEAF leather is 95% natural and free of animal products. 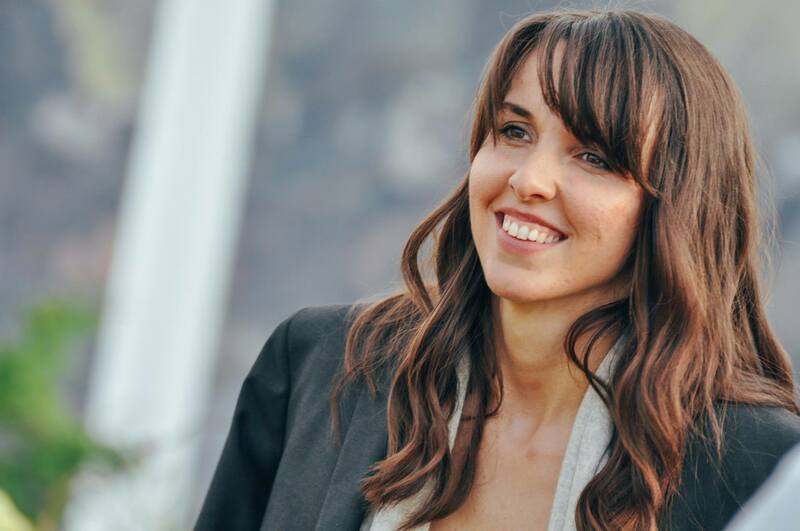 Nuvi-Living is founded by German interior designer, Nina Roessler. With a respect for unique culture and craftsmanship, Nina oversees the creation of this holistic lifestyle brand–while infusing German precision and standards to ensure Nuvi represents excellence. Rachan develops and maintains the Nuvi websites and helps out with online strategies. With a focus on sustainable and conscious community lifestyle, Rachan’s base of operations is out at THE Amazing Duo Web Design & Multimedia. practices and processes; please feel free to contact us anytime. on your NUVI NOMAD accessories – at 20% discount. 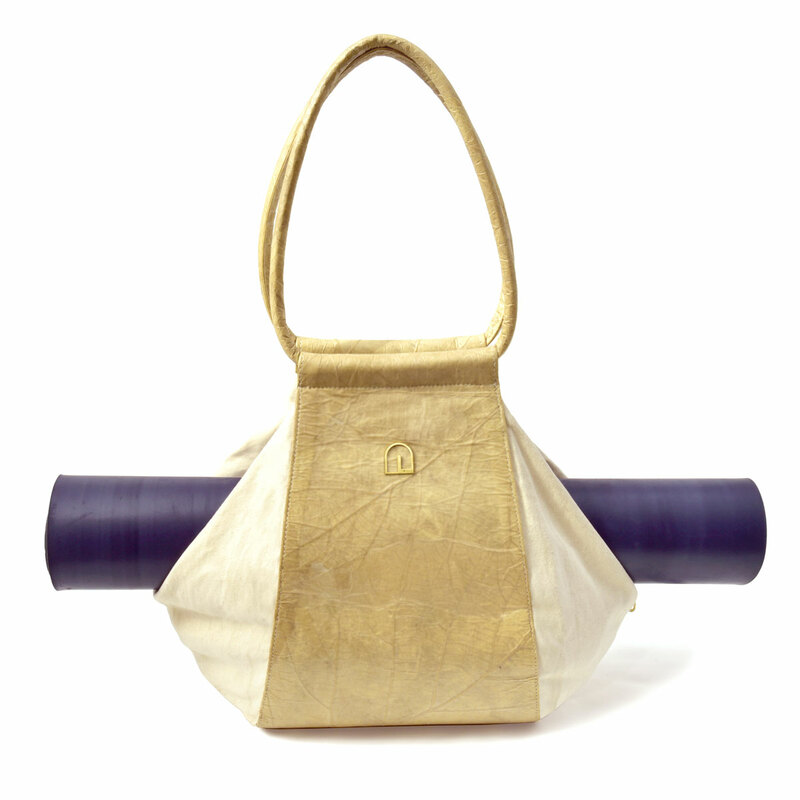 Yoga Mat Bag, Handbag, Yoga Shopper and Wallets are available in black, pearl and mauve only. 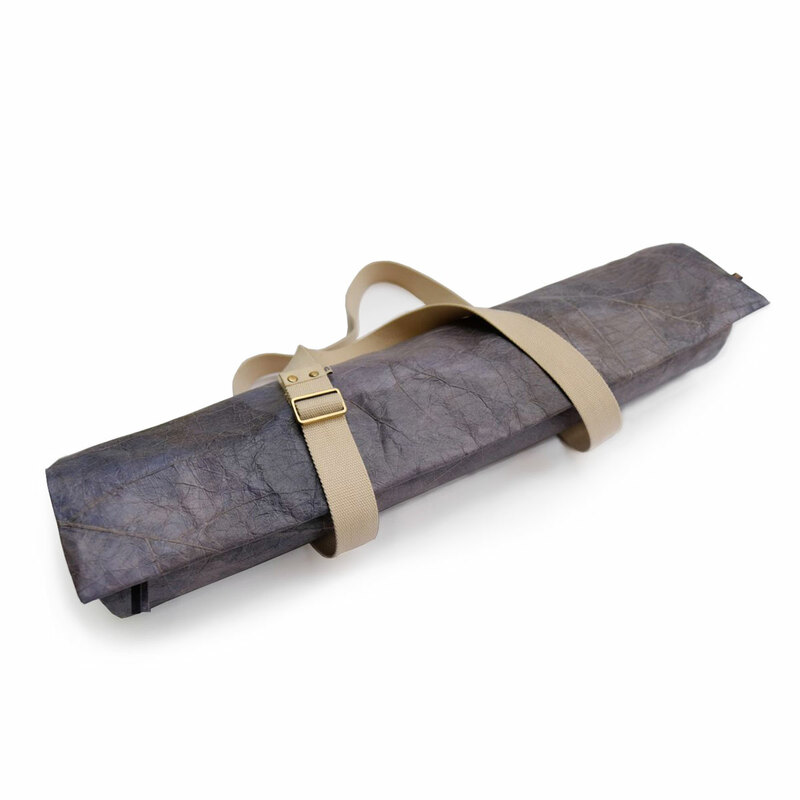 Yoga Mat Sling available in black, pearl, mauve, as well as brown and turquoise.